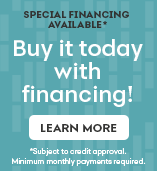 Smiles for everyone: These three Gekko models not only combine HP Velotechnik quality with an attractive price, but also give you two feature-packed setup levels to choose from. To top it all off and set you smiling and riding as soon as possible, we keep these US models ready for immediate shipping from our US warehouse. 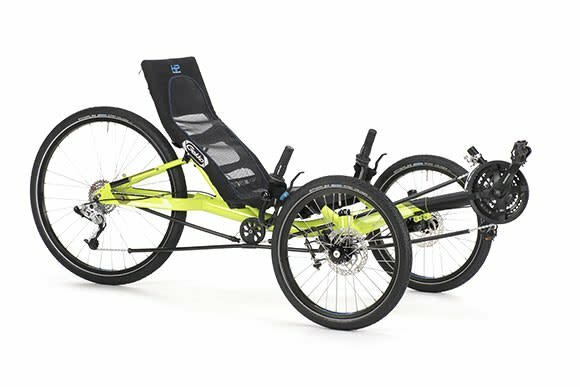 The all new Gekko 26 – Our latest family member opens up a new entry level to our range of trikes. 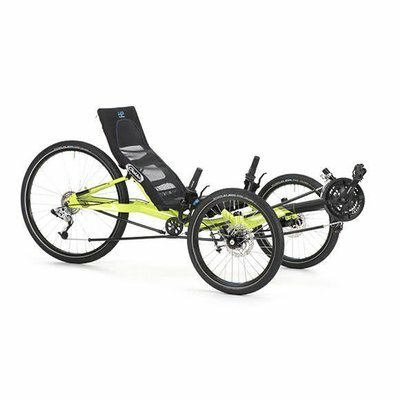 The Gekko 26 performance provides an enjoyable ride as with all our recumbents – plus an even easier access thanks to a slightly raised seat position, and all that for an attractive starting price. 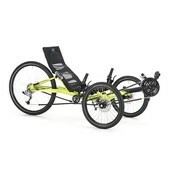 The rigid non-folding frame of the Gekko 26 allows the highest payload of all our Gekkos. 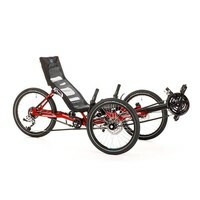 You can save weight and money with this model, if folding your trike is not an essential feature for you. 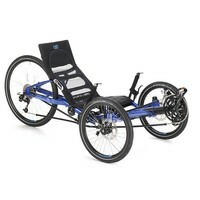 And yet, already the Gekko 26 offers you an impressive riding experience.